Allo's new feature predicts smileys based on context clues. According to Google's announcement for Allo's latest features, people only use three percent of all emojis available. 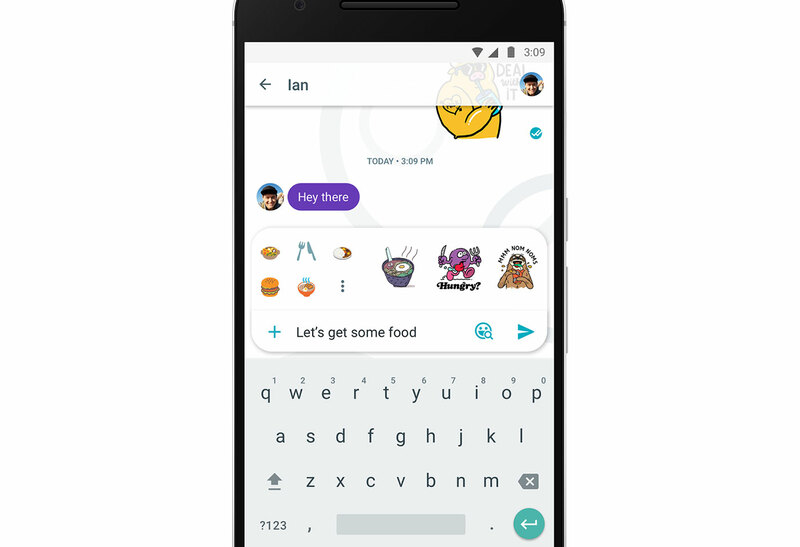 Well, the Allo team don't want their creations to go to waste, so they've launched "Smart Smiley" to make sure you discover emojis you won't typically use. When you tap on the Smart Smiley button while you're typing a message, the chat app will conjure up a list of suggestions based on context clues. It could suggest the burger, noodles, curry or cutlery emoticons when you type the word "food," or the alligator emoji when you type "later," sort of like what happens in iOS 10's Messages app. The feature can make suggestions before you even type anything based on your conversation history. 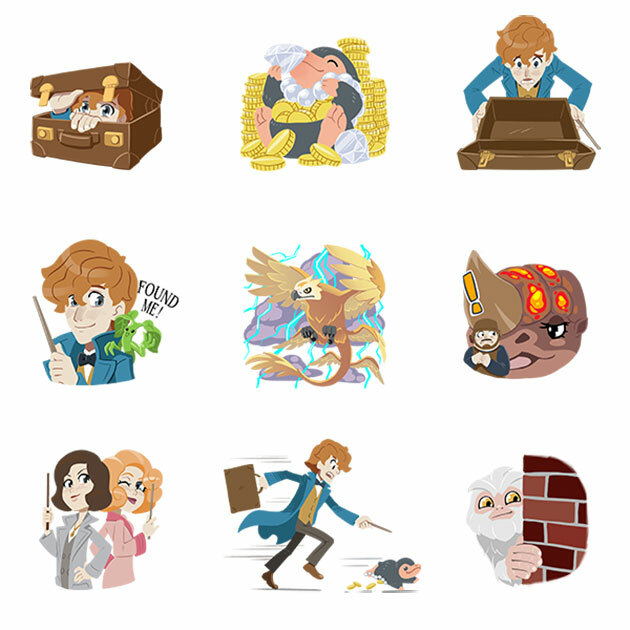 In addition to Smart Smiley, Google is also releasing the Fantastic Beasts sticker pack it promised when it launched the ability to cast spells with your Android phone. There's also a new feature that helps you discover new sticker packs faster, as well as new background themes for the app. Google has begun rolling out these features today -- if you don't have them yet, you're bound to get them in the next few days. For now, though, Smart Smiley will only work if your language is set to English, so you'll have to wait a bit longer if you prefer chatting in your native tongue.